Impact Wrestling is saying goodbye to Pop TV — as the company has announced they’ll soon be moving to the Pursuit Channel. IMPACT Wrestling, a subsidiary of Anthem Sports & Entertainment Corp., announced today it has entered into an agreement to broadcast its flagship weekly two-hour program IMPACT! 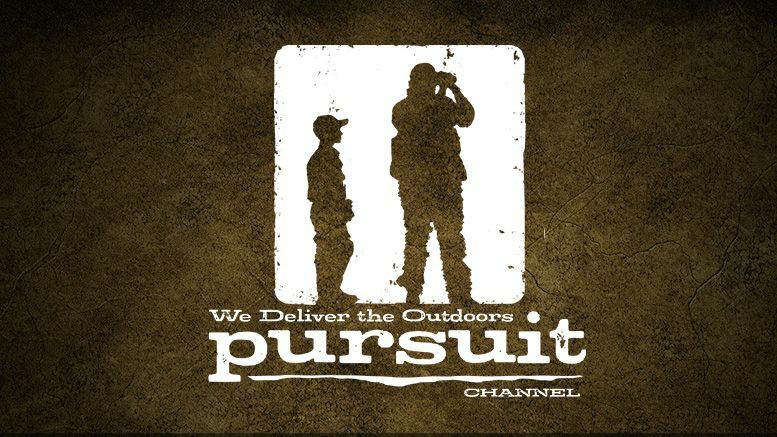 nationally across the U.S. on Pursuit Channel, the most widely distributed outdoor network and one of the fastest growing channels in the country. Impact moved to Pop TV in 2015 following a brief stint on Destination America. According to one Impact source, this new deal with Pursuit Channel is financially better for the company than the one they had with Pop — so they’re happy with the change. For those wondering how Impact ended up on a network that largely airs hunting and fishing programming, Anthem owns a large stake in the channel. CLICK HERE for a list of where Pursuit Channel is available.